Easy and yummy ways to enjoy Coda Signature infused chocolate! 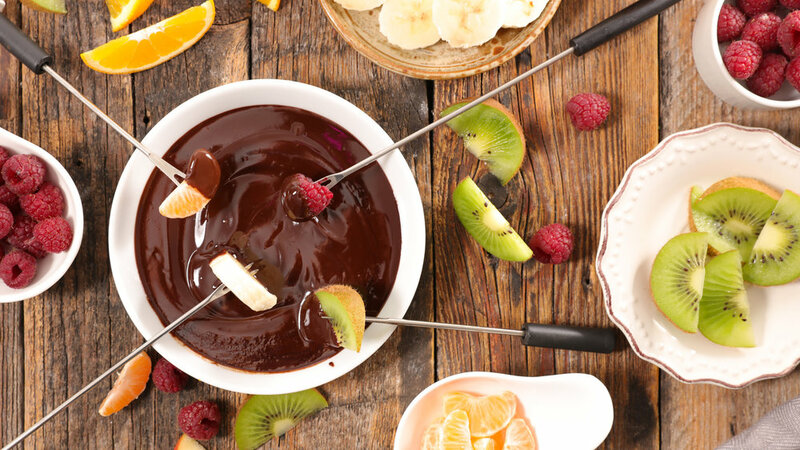 Fondue - Gently melt your favorite Coda Signature chocolate bar (100 mg of THC for 10 servings) in a heat proof glass bowl in the microwave in 15 second intervals until melted and smooth. Serve with fruit, pretzels, and your favorite sweet treats. S’Mores - Simply replace a plain chocolate square with a square (10 mg of THC for 1 serving) of Salt & Nibs for the dark chocolate lovers, or Fire & Orange for a bit of heat! Chocolate Covered Pecans - Gently melt the Maple & Pecan chocolate bar (100 mg of THC for 10 servings) in a heat proof glass bowl in the microwave in 15 second intervals until melted and smooth. Dip whole pecans in the melted chocolate and place on a cookie sheet with parchment paper, set in the fridge to cool. Ice Cream Sandwich - Take 2 chocolate chip cookies, add a generous scoop of vanilla ice cream and 1 square (10 mg of THC for1 serving) of your favorite chocolate bar for a fun twist on this classic. Choco-Coffee - Place your preferred Chocolate on a Spoon (10 mg of THC for 1 serving) flavor in a mug, pour hot coffee over top, stir until chocolate is completely melted. Milkshake - Personalize a milkshake by adding a chocolate square (10 mg of THC for 1 serving) Caramel & Corn. Pour in milk and ice cream as desired and blend with a food processor or blender. We help determine the distinctions and characteristics of these two extracts.